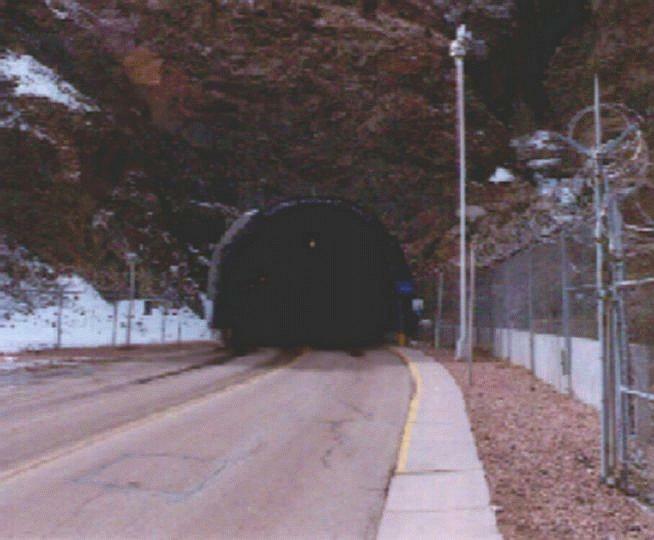 If you could see them under those green eye shades, it appears congressional auditors at the Government Accountability Office are raising their collective eyebrows over NORAD and U.S. Northern Command plans to get off Cheyenne Mountain. NORAD and NORTHCOM, which are run by the same U.S. combat commander, last year announced they would "replicate" themselves into Peterson Air Force Base, Colo. The move allegedly would save up to $200 million annually - although GAO wonders how they think so - and help the cousin commands work together better, supposedly. 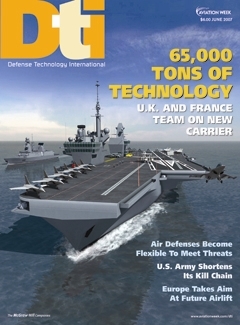 But Congress may want to reconsider the Pentagon's spending authority to make Peterson renovations until all security analyses are complete, as well as until the full costs of the move are determined and officials provide lawmakers with an actual analysis of the operational effects of the proposed realignments, auditors told lawmakers May 21. Cheyenne is home to major NORAD, NORTHCOM, Strategic Command and Air Force Space Command centers. No final decisions have been made as to how many of the 658 military personnel will stay inside the mountain or move to Peterson and other locations, according to GAO. There are also around 500 contractors in Cheyenne providing support to the major NORAD, NORTHCOM, Strategic Command and Air Force Space Command centers there. And there lies the rub. Plans call for the Air Force's Space Control Center and the Unified Space Vault to move to Vandenberg Air Force Base, Calif., while STRATCOM's missile warning mission would go to Schriever Air Force Base, Colo. In the GAO report, Air Force Space Command officials said they expect that the relocation will enable them to reduce future costs for systems modernization and maintenance and for contractor operations. Likewise, STRATCOM decided to move its missile warning mission to get away from the mountain’s legacy computer systems and acquire a more modern net-centric system using distributed nodes. Moral to the story: If you can't move mountains, get off of them. Well, this is going to make any remake of WarGames a lot less suspenseful.